Whew, okay. It's been a busy few weeks with Easter and the week after that I was at my brother's wedding in Texas. Miss Right & I have been Disneybounding each Friday but we don't always manage to get pictures, which drives me up the wall. I will shortly be posting the pictures we do have of our Disneybounds from April 18th, 25th, May 2nd, and today. 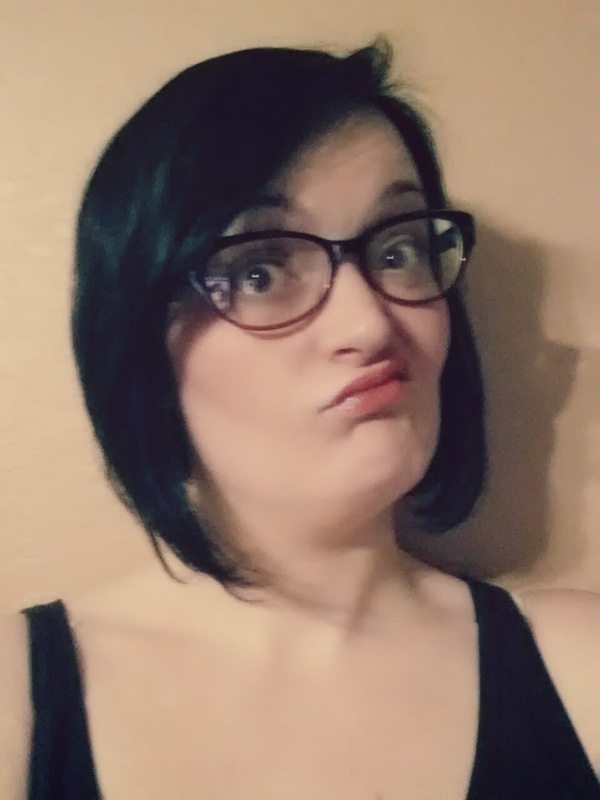 which seems to have had a very strange effect on my personality, as I have felt really content and delighted with most aspects of my life this past week. I haven't been depressed, per se, but if you had asked a few weeks ago how I felt about my life in general, I would have said I was happy but and then there would be a litany of minuscule things I'd like to change. I still have petty things that irk me (have you seen the weeds in my backyard??) but, this week at least, they haven't irked me like they normally do. It's like coming out of a funk. A funk that, when last counted, has been a couple of months in the running. Needless to say, I'm over the moon about it. I feel energized and happy. I like my house, even with its unmown backyard and that dead bush in the front yard and all those wolf spiders I have to kill. I love my Buddy Holly and Peter Cottontail, even though taking care of them means I run my dishwasher every night and currently have no less than three loads of clean laundry piled on the couch, waiting to be folded. I love my job even! And there are some really exciting things going on there in the near future. 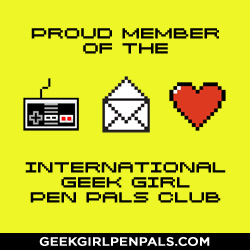 I have two awesome pen pals, a whole community of fantastic geek women that I'm honored to know on Twitter, Tumblr, and Instagram. I have great friends at work and for DND nights. I get to go to the Renaissance Fair this year! I'm happy. And, there's lots to look forward to this Summer too. Because Miss Right will be moving away in the Fall to begin Post-graduate life, we have a bucket list of things to do. Movie marathons, Pop's soda shop, vintage clothing sales, and the drive-in, to name a few. I don't know what I'll do without her when she's gone but she'll still be sending me her Friday Disneybounds. On the way home tonight, I'm thinking it's take-out and maybe a stop at the liquor store for Tea-infused vodka or gin, to make a really good tonic. Buddy Holly and I need to rewatch the X-men Trilogy & First Class before Days of Future Past comes out. And we just started Pushing Daisies. And I need to finish my Sailor Moo rewatch. How's your neck o' the woods.